Google RankBrain 2019: What it is and How it Works? Google RankBrain is a machine learning Artificial Intelligence (AI) system that’s aimed to better understand the intent behind search queries – including the unique and unknown ones – and then present the most relevant results to users. So to speak, RankBrain learns from the correlation between search queries and individual’s browsing behavior. It evolves. And it then changes its results accordingly to promote the best quality and most relevant web pages, and demote the poor ones. Google has a search algorithm called hummingbird. This algorithm has multiple components which handle their individual (and collective) tasks. Panda and Penguin fight spam. Mobile Friendly checks webpage’s compatibility with hand-held devices. Pirate fights copyright infringement. There are hundreds of it. Now, RankBrain is one of these components – a small part of large search algorithm of Google – with its individual task to do. However, what makes RankBrain different and special is the fact that it’s an AI system that grows itself. While for other components engineers have to tweak the codes themselves to include or exclude parameters, this is not the case with RankBrain. RankBrain doesn’t need any manual administering. Depending on the search queries and users’ behavior, it itself determines the importance of content quality, backlink quality, domain authority and other ranking factors. It teaches itself. It is capable of recognizing new patterns and then revising result page based on its new knowledge. How does it acquire new knowledge? How does it learn? RankBrain takes into consideration two broad factors: the search query and users’ behavior. Say, someone searched for “how to be happy”. That person visits the first result, spent about 10 seconds on that webpage and then hit back to the result page. Assumingly, he didn’t like the content! 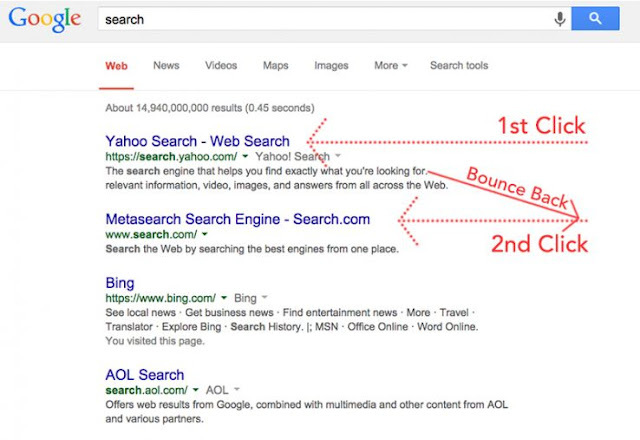 He then entered a website ranked third on SERP. He went there, stayed there for quite some time. And even jumped to some different internal page from there. Assumingly, he liked the content! Now what RankBrain does is observe how this user, who used the query “how to be happy”, is responding to the results. It saw in the first instance that the person clicked on the result and then hit back instantly. While in the second instance, the person clicked on the result, stayed there on the page for some time and even jumped to the different internal page. So the next time when someone else searches for “how to be happy”, he might see the previously first positioned result lower and third-positioned result higher. Now RankBrain would observe this individual’s behavior with the results. And then it will continue learning new things and changing the result page progressively. As you can see, Google now isn’t solely relying on the keywords (whichever web pages have the matching keywords as the search query, they will rank them high). Google now actually understands the intent of the keywords. It understands the new, unique, and unknown phrases better. All thanks to the abilities of RankBrain to intelligently match the unknown search queries with the existing database and measuring users' satisfaction level through different factors. 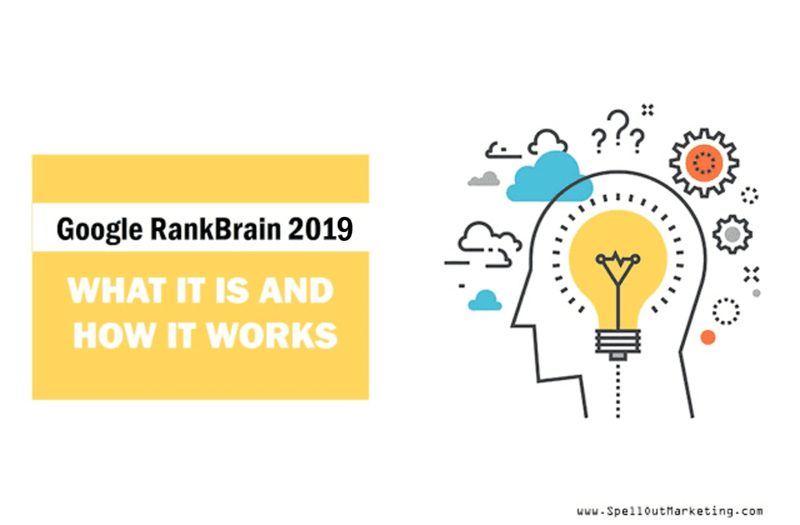 How RankBrain Will Affect SEO? Should you be worried? High impression, poor CTR – you should get worried. High CTR, low dwell time and high bounce rate – you should get worried. Meaning, you need to optimized your website. So if you’re still following the same old SEO practices, it is high time you refine them to better suit the Google RankBrain update.